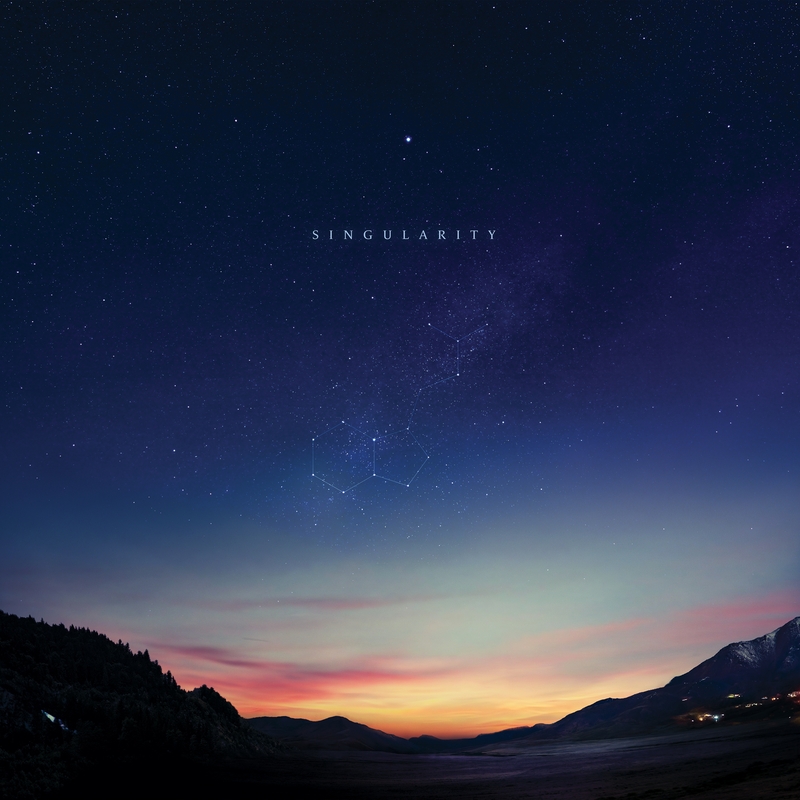 Following on from an Ivor Novello nomination for Monsters and Mercury nominations for Diamond Mine (with King Creosote) and Immunity, Jon Hopkins fifth album has garnered his first ever nomination for the Grammy Awards, joining a strong and inspiring list of records in the Best Dance/Electronic category for 2019. Singularity explores the dissonance between dystopian urbanity and the green forest. It is a journey that returns to where it began – from the opening note of foreboding to the final sound of acceptance.. The New Yorker has called Hopkins “one of the most celebrated electronic musicians of his generation” and this nomination reflects that status.